HomeThe BuzzThurman Ready To Return? WBA welterweight champion Keith Thurman could be back in the ring as early as August 4th according to sources close to the situation. 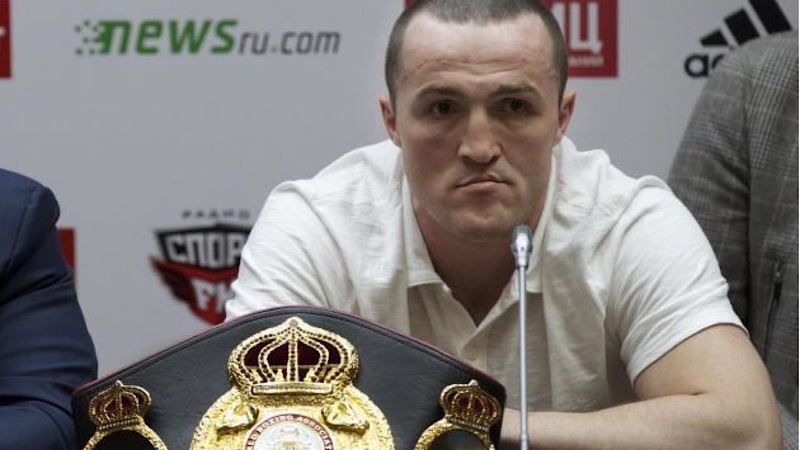 The 29-year-old recently was forced to vacate his WBC title due to inactivity. He has been out of the ring for over a year when he faced Danny Garcia in a unification bout. Thurman won the fight to become both the WBA & WBC champion. He underwent surgery on his elbow following the Garcia fight and then had to cancel an earlier date this year for May 19th due to suffering a deep bruise on his hand. The most recent injury happened in a sparring session leading up to the May bout. The one-time (pun intended) leader of the division now has long road back to the top. Most fans and pundits believe any road to supremacy in the 147lb division goes through Spence(ville), IBF champion Errol Spence Jr.
Thurman’s last two opponents, Garcia and Shawn Porter, are now getting set to face each other for Thurman’s vacated WBC belt later this summer. The proposed location for Thurman’s return is said to be the Barclays Center in Brooklyn, NY. There was no mention of a possible opponent at this time. When he vacated his belt the WBC stated that he was first in line to face the winner of the Garcia-Porter bout.